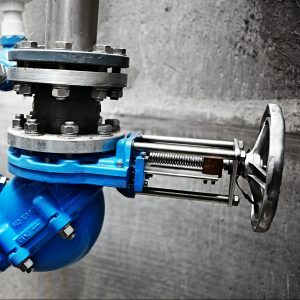 We have, during the last years, been looking for an alternative to the common ball check valves that we use for engineering and installation of sewage pumps & pipework in Norway today. 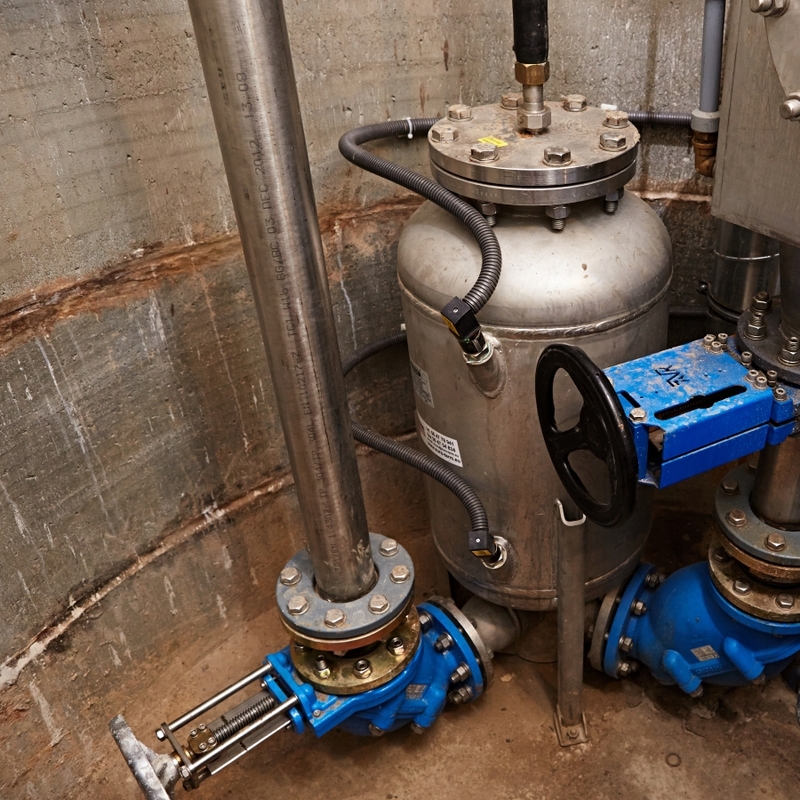 SZUSTER system appears as a very good alternative that meets all necessary national regulations, as well as required functionality and flow capabilities. SZUSTER system also satisfies, on a very good way, the service and maintenance challenges according to increased sewage clogging. SZUSTER system gives, due to the compact dimensions and space saving capabilities, many advantages regarding pipework routing and installation. SZUSTER system delivery time, combined with an excellent follow-up service, is experienced as one of the best among our suppliers. SZUSTER system seems to be one of our most compelling and capable suppliers to our market. Great customer service with an very accommodating staff makes the communications easy. We look forward to collaborating further with mutual trust and business development. ROYKON AS supply some of the largest companies working with polluted water worldwide. 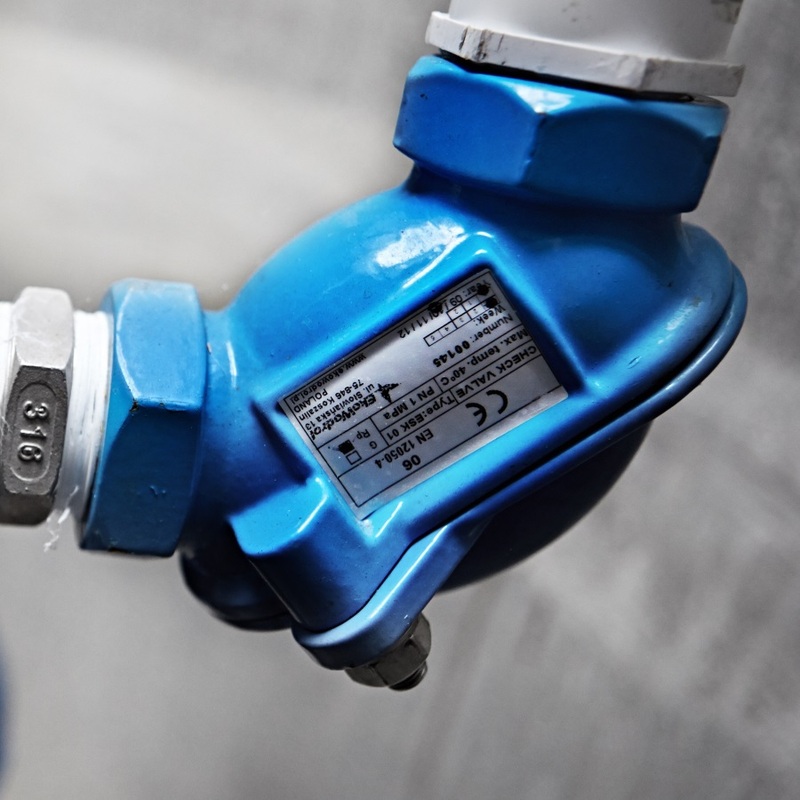 We have chosen the SZUSTER system ball check valves because of the very special compact solution. There are several advances one is weight reduction compared to traditional installation, also the installation is much faster and with fewer connections and thereby fewer changes for fault connections. The SZUSTER system ball check valves design also makes it much easier for service check. We sell SZUSTER ball check valves to all our clients worldwide and give the product our best recommendation. EkoWodrol is a very flexible production company and we have asked for special valve design and this project was cared for with great professionalism. 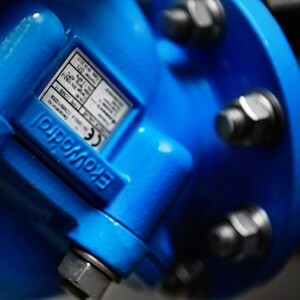 We are very satisfied with the elbow check valves. The combination of check valve and 90° bend is working really fine for us. Most of the pump design is so that the outlet is faced upwards. In fixed installation the pipework can be easily adapted but in rental applications we want the output to be horizontal and so that the height to the ground surface is limited. For that reason the design of the SZUSTER system check valve is ideal for us. 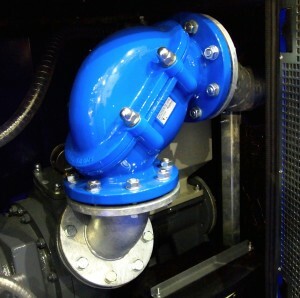 Patented SZUSTER system ball check valves due to the unique characteristics and usable features, are widely used in ordinary lift stations and pumping stations with separation of solids and pumps. EPP pneumatic sewage lift station is a patented device for lifting sewage with compressed air which refreshes the sewage and prevents putrefying during transport.